The north of England’s property market has attracted a great deal of attention lately - as well as a significant amount of local and international investment. The interest has helped drive up property prices, rental values and transaction levels across northern regions - especially in Manchester. Turned off by eye-watering London prices, a growing number of buyers - from families to young professionals to investors - are now looking for alternative options in England’s northern regions. These buyers have discovered something critical: that a compromise on location isn’t a compromise on capital growth, or quality. In fact, while prices in London and the South East are starting to stagnate, property in other parts of the country - especially the north - is continuing to appreciate. This is helped in part by the Northern Powerhouse, as well as low mortgage rates, falling unemployment and lower prices. In Manchester, prices increased by 8.8% last year, well ahead of the 3.7% rise in London. The same phenomenon is being seen in Liverpool, where housing affordability is attracting growing numbers of buyers. It’s government initiative to boost economic growth in England’s North, particularly in Manchester, Liverpool, Leeds, Sheffield and Newcastle. The initiative aims to shift the country’s economic focus from London and the South East. The initiative includes transport improvement, investment in innovation, science and arts. Property UK sales director Mert Alton says the north of England is coming into its own. 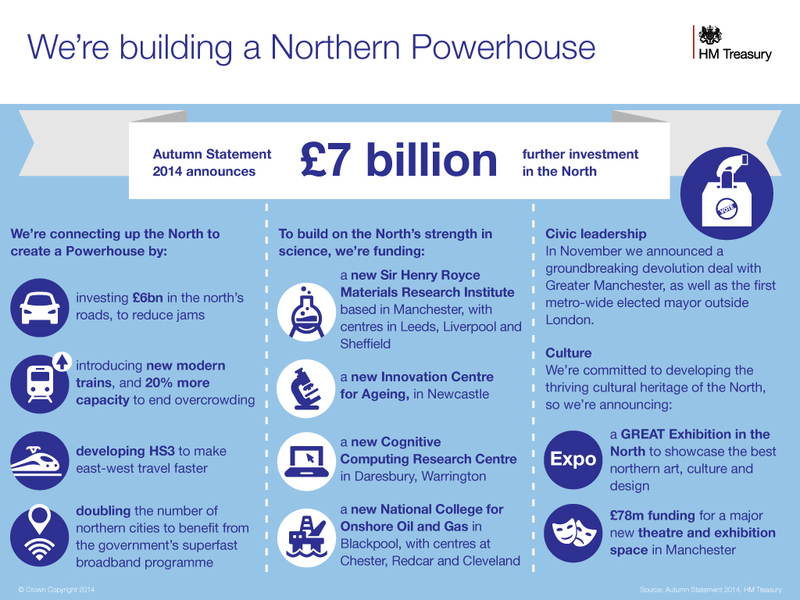 A new BBC Media City, a MetroLink extension, airport expansion and a fashionable new Northern Quarter means the city at the heart of the Northern Powerhouse scheme is really going places. The average cost of a property in Manchester is currently around £152,000. 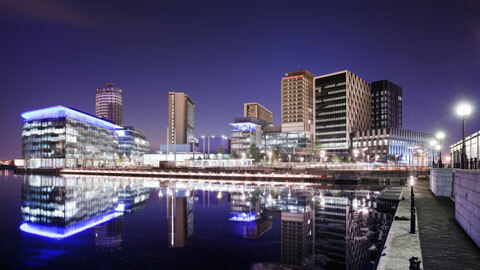 The more expensive homes are found in the city centre, although Trafford and Stockport are rapidly growing in popularity. Since demand for property in Manchester currently outstrips supply, experts predict city rents will rise further this year, while still leaving property affordable - a positive sign for investors since it indicates room to move. 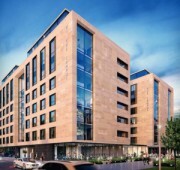 With all the local investment and infrastructure improvements, it’s little wonder Manchester is considered one of the best places to buy UK investment property at the moment. Like neighbouring Manchester, Liverpool property has also seen favourable growth recently, with house prices appreciating by 6.8% over the past year. And like Manchester, this is due in part of under supply. 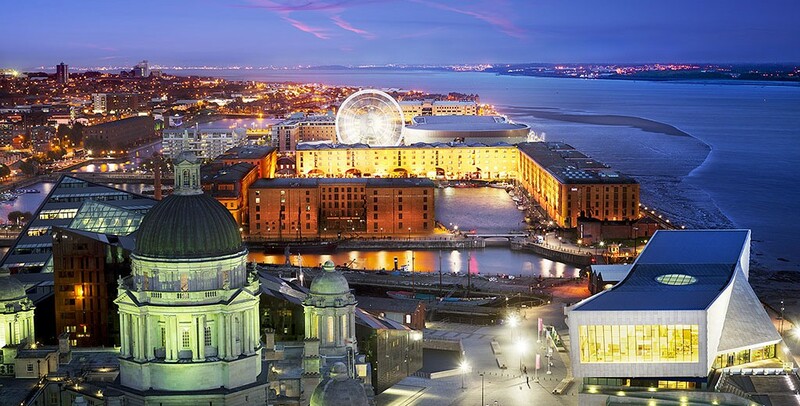 With the average cost of a property standing at £115,000, Liverpool property is significantly below the UK average. However, under supply means prices are moving steadily north, and so far this year the number of transactions and sales enquiries has been strong. 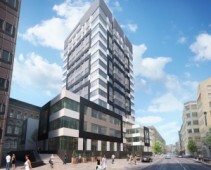 Regeneration is a key strategy to rejuvenate the city’s prosperity. Helped along by Northern Powerhouse investment and infrastructure improvement, which includes a £200m central business district transformation, Liverpool is becoming a vibrant place to live and work - as well as an important northern tourist destination. Liverpool’s rental returns are also attracting the notice of buy-to-let landlords, with returns of around 5.2%. Alton is optimistic about Liverpool’s growth, not only in terms of property but the city’s future economic success. “Liverpool is about to come into its own,” he claims, citing the £5bn Liverpool Waters development in the Central Docks area. 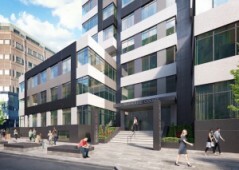 You can contact Mert Alton on +44 (0)208 344 2339 or email info@PropertyUK.com.